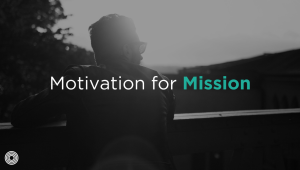 How can we keep people motivated on mission to make disciples? 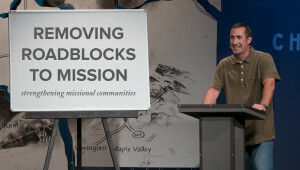 Todd Morr teaches on this essential component of missional community leadership as he shares some things we can encourage each other with as we seek to live lives on mission. 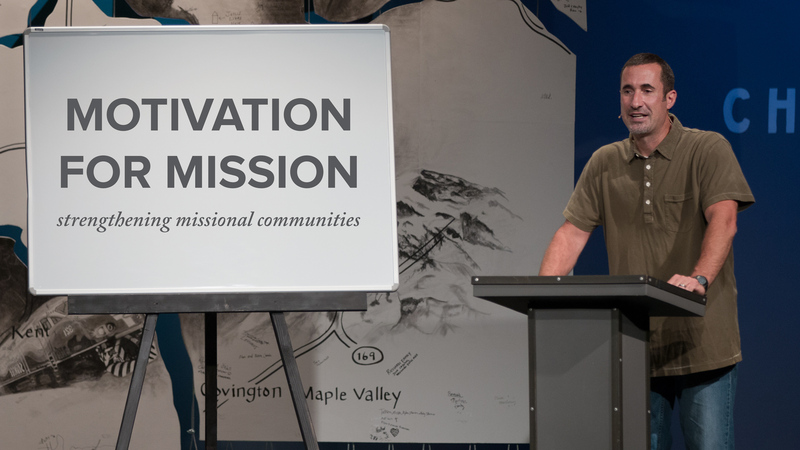 Topics covered include who God is, what He has done, who we are, loving the right things, need for repentance, understanding calling, and dependence on the Spirit.